Why buy Ash Hardwood from Petal? 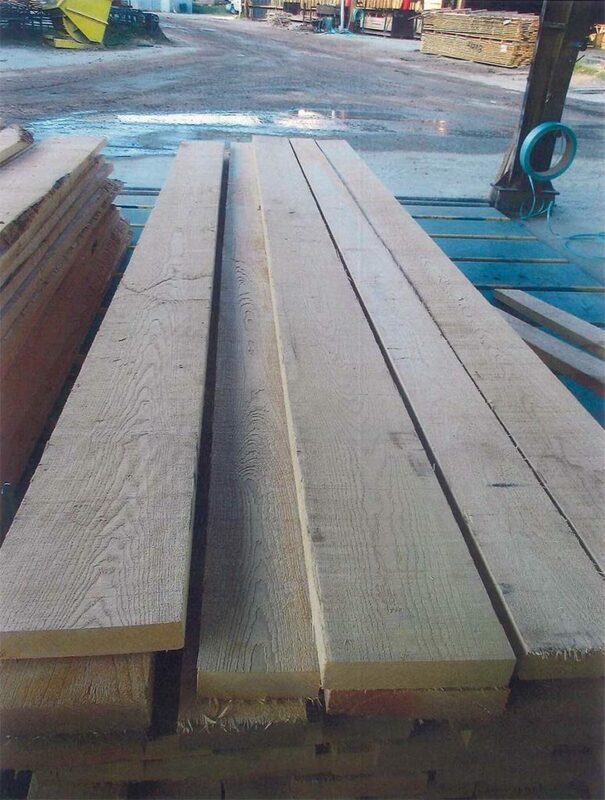 White ash lumber is a wood, preferred by our large volume buyers. Our service and product quality set us apart from our rivals. 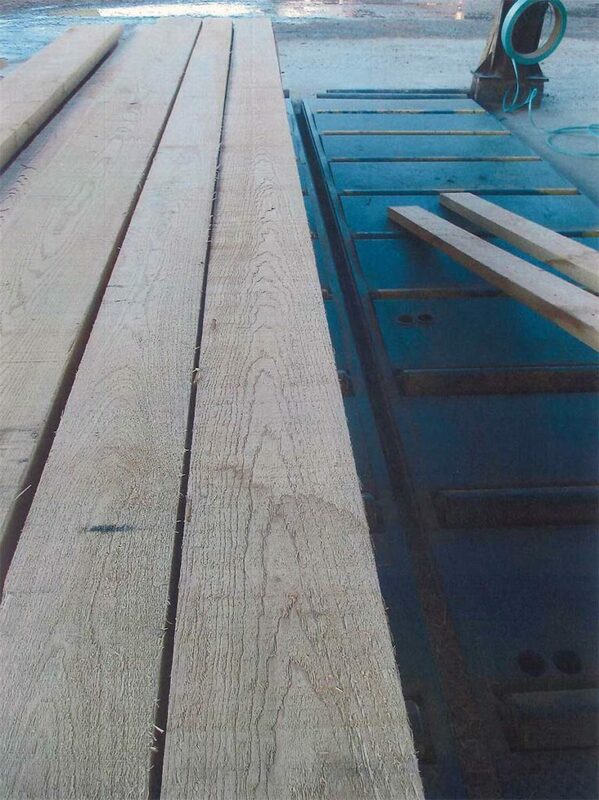 We perform strict quality controls on our ash timber to ensure that you receive the best product, at the same time we support our customers both in product selection and after-purchase needs. Please don’t hesitate to contact us. Ash wood is also known as Fraxinus nigra,.The Rough sawn quality of this wood offers flexibility and price advantage over processed alternatives. The product is best for furniture, paneling, flooring, fixtures, woodwork.